1. To set up your mail account, select Tools / Accounts. 2. Click Add, from the Internet Accounts window, which will open a setup wizard. 3. 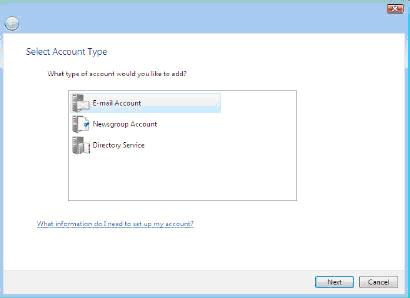 In the Select Account Type window, choose Email Account and click Next after completing each step of the process to continue to move through the wizard. 4. In the Your Name window, enter the name you want to display as sender, which may include your real name or company name. 5. In the Internet E-mail Address window, please specify your address in the E-mail address field. Incoming e-mail server type — Choose POP3 from the drop-down menu. Incoming mail (POP3) server — Enter mail.yourdomain.com. 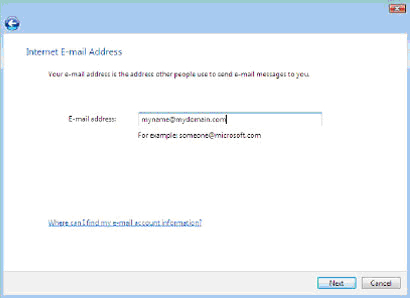 Outgoing e-mail server (SMTP) name — Enter mail.yourdomain.com. Check the box labeled Outgoing server requires authentication. 5. In the next window, Internet Logon, enter your E-mail username, such as myname@mydomain.com. 6. Under Password, enter the user password to access your account and click Remember password to store this setting. 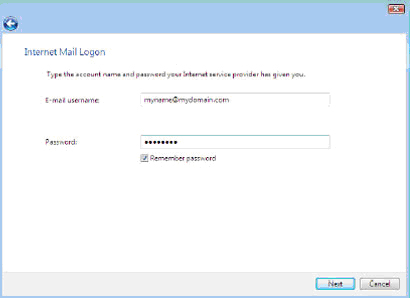 Note: If you do not choose Remember password, you will be prompted to manually enter a password whenever you access your mailbox via Windows Mail. 7. In the Congratulations window, if you don’t want to download all your messages, check the box labeled Do not download my e-mail at this time. Otherwise, you can leave this setting unchecked. 8. Click Finish to store your settings. Note: Repeat the above process for each additional account that you want to add. 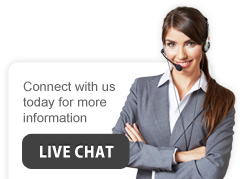 Change the Outgoing Server (SMTP) Port from 25 to 26.